The Boca Raton Museum of Art’s annual All Florida exhibition, which has been presented at the Museum since 1951, has long been a hallmark for artists in the Sunshine State. Artists creating in all media eagerly await the opening of the show’s submission period year after year, now they can look forward to an invitation. As an institution founded by artists, a more appropriate way to honor and present the artists in the state is to adapt the format to introduce an artist-centered curatorial selection committee. Participants in this year’s All Florida Invitational were selected by a panel of five internationally-recognized, Florida-based artists. Each of these distinguished artists then selected five early-career artists also working in our state. 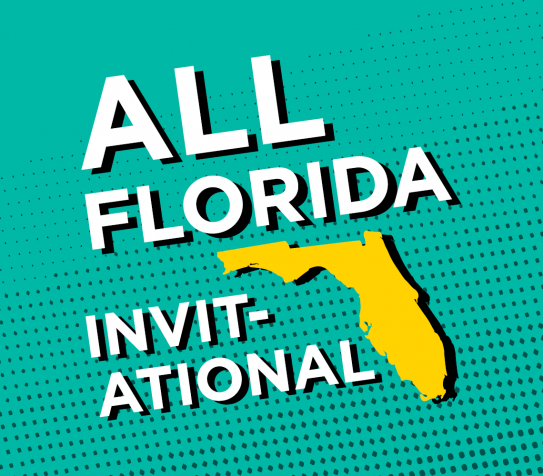 The All Florida Invitational brings the work of the artist-selection committee alongside the work of the artists they believe show great promise.